Summer Harvest Hunt | The Ego Co. The end of the summer is drawing closer. It’s about that time where we start to pack up our tank tops and shorts and make that transition to sweaters and jeans. But not quite yet! Summer always gives us a few more weeks of warm weather, just when we’re ready for Autumn to begin. This time of year is one of my personal favorites and I wanted to celebrate it with another hunt! The Summer Harvest Hunt will run from September 1st – 21st, 2012 and will be open to all designers and creators. The hunt prizes will be themed rustic, late summer/early autumn, can be new or re-colors and will be 0L to buy. 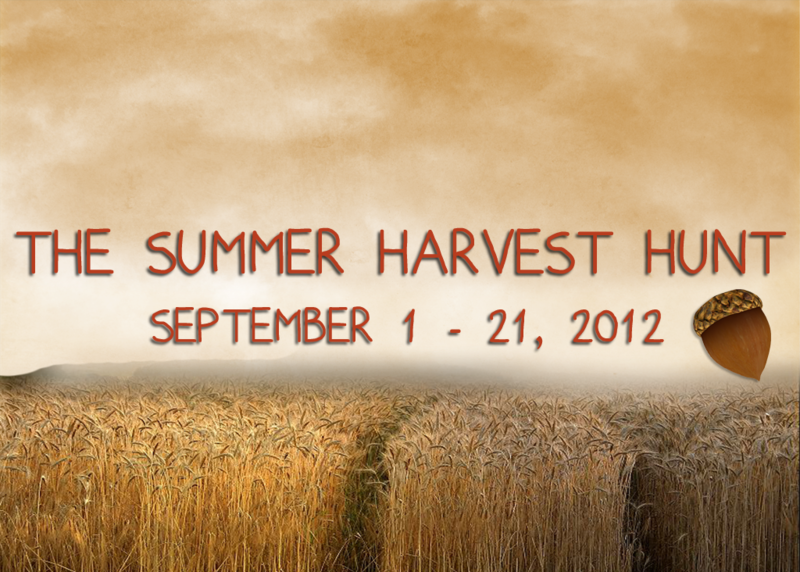 Applications for The Summer Harvest Hunt close August 17, 2012. Congratulations! This is the most nicely themed hunt in september!